Vir die Liefde Tour – one that will visit a series of cities and towns to play rocking good tunes for a fantastic cause. One of the towns is Hoedspruit, a magical town at the foot of the Klein Drakensberg. 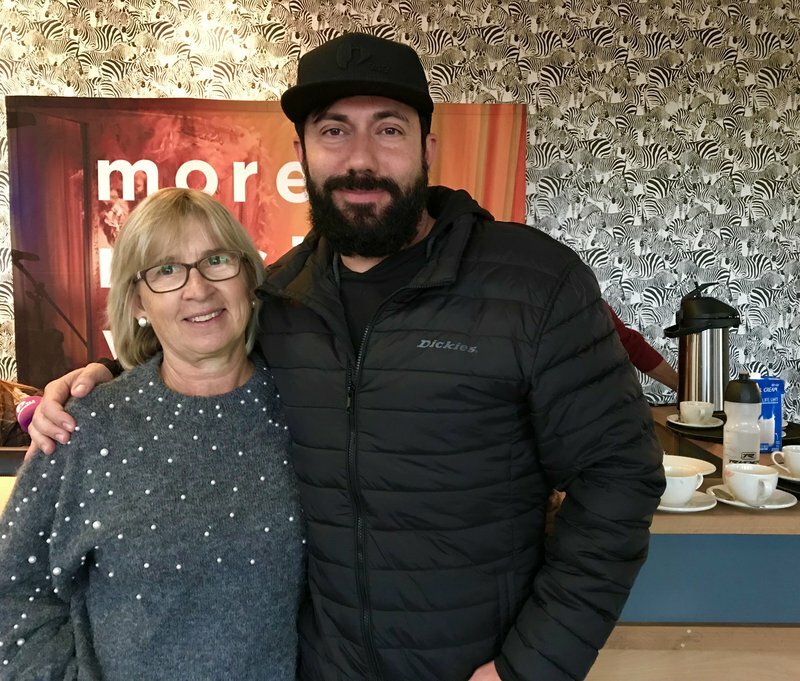 Before Martin Bester’s Vir Die Liefde tour performance on Friday night, Martin broadcasted from the Moditlo Private Game Reserve in Hoedspruit where you can see the superb views. During Women’s Month, Martin Bester placed a spotlight on Hlokomela. It is an award winning HIV and AIDS educational and treatment programme. The programme aims to reduce HIV vulnerability through peer education, raising of awareness, prevention and treatment. Hlokomela opened a women's clinic inHoedspruit as well. They focus on empowering local farm workers & their communities regarding health, social & educational issues. Christine du Preez, director of Hlokomela, said out of the 35 000 people, 21 000 women were helped. Martin Bester and his band will host an awesome night of rocking tunes for a good cause. Shows are free, but those attending should bring as many blankets as they can for people in desperate need this winter. Martin Bester wil be performing in Hoedspruit on Friday and Polokwane on Saturday.